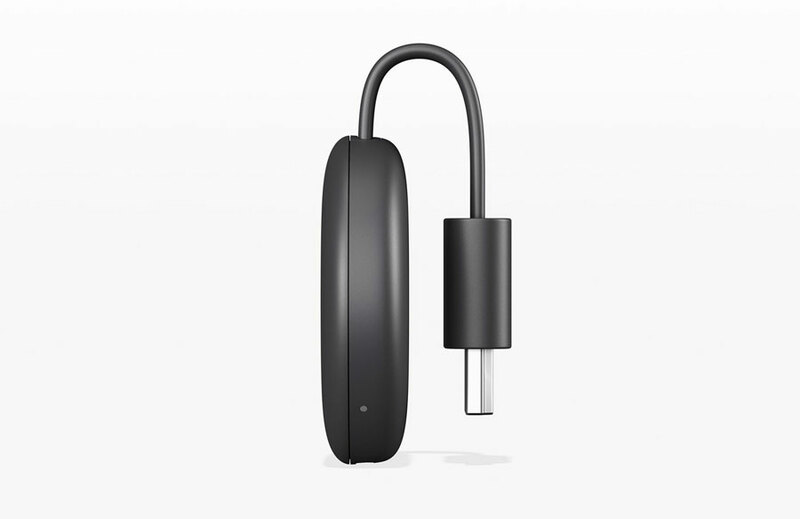 The new Google Chromecast support 1080p HD at 60 frames per second. It is available now for $35 in either black or white. Google launched its first Chromecast in 2013. 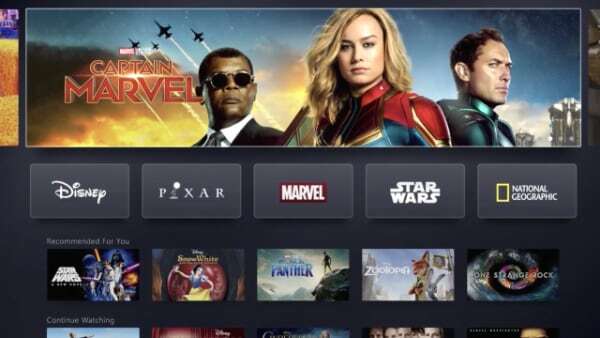 It was updated in 2015 and again in 2016 where it gained support for 4K HDR. How it works has remained unchanged. 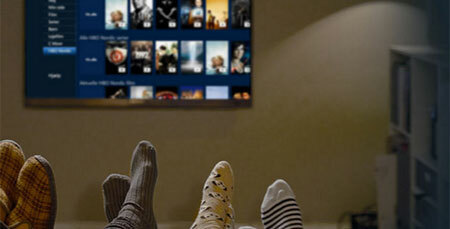 You still use the cast button on a smartphone or tablet to cast the video to the TV screen. 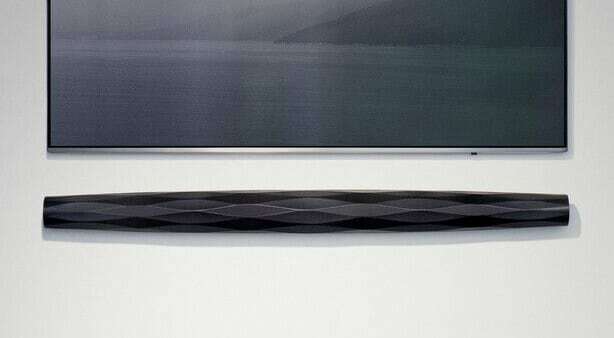 That will not change with the new Chromecast that will also top out at 1080p HD resolution. The more expensive Chromecast Ultra will remain available and is still the device you need to purchase if you want to stream online video in 4K HDR quality. So what is new? 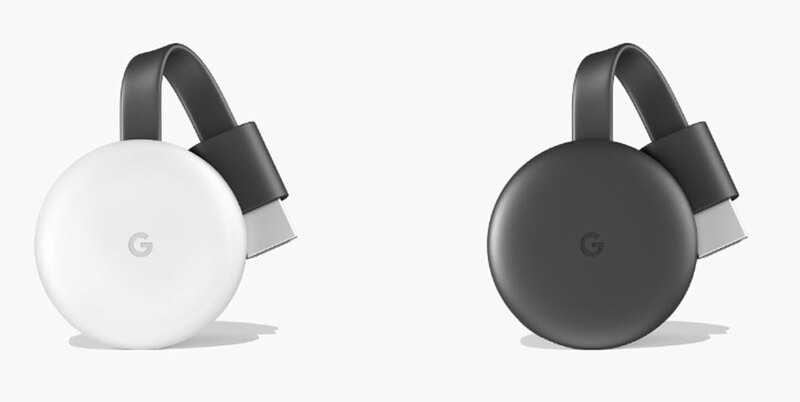 The design has changed to matte and Chromecast is now available in two different colors. 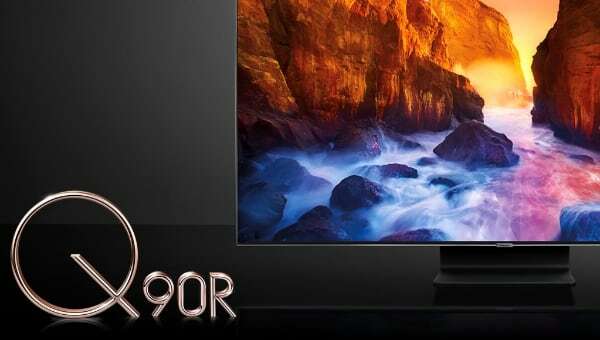 A more significant upgrade is the ability to stream 1080p HD video in up to 60 frames per second, which produces much smoother motion. 60fps is supported on YouTube. 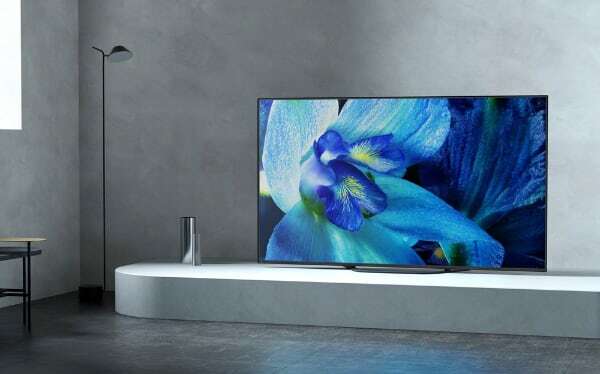 A third new feature, which will be introduced with a later update, is the ability to let the new Chromecast enter into a music multi-room setup with other Chromecast-enabled speakers and devices. 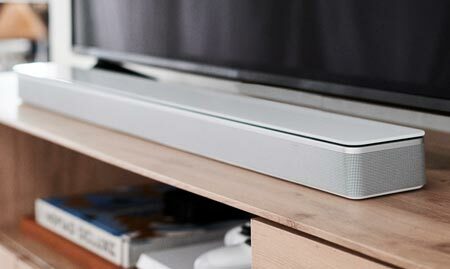 This will allow you to use for example the TV soundbar (via the new Chromecast) as a multiroom speaker. The WiFi connection connects via the ac standard to 2.4GHz or 5GHz. Power must be connected to the micro USB port at the bottom, while the actual Chromecast connects to the TV via HDMI. You can control Chromecast from an iOS or Android device or through voice commands to a Google Home speaker. 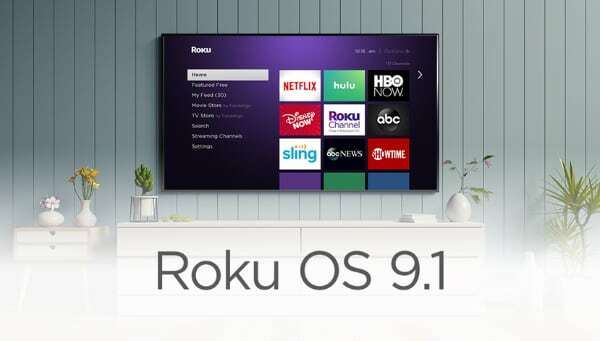 This will allow you to start video playback by saying “OK Google, Play House of Cards on Netflix” after which the Chromecast will receive the command and turn on the TV. The new Google Chromecast is available now for $35 / £30 and is available on store.google.com.